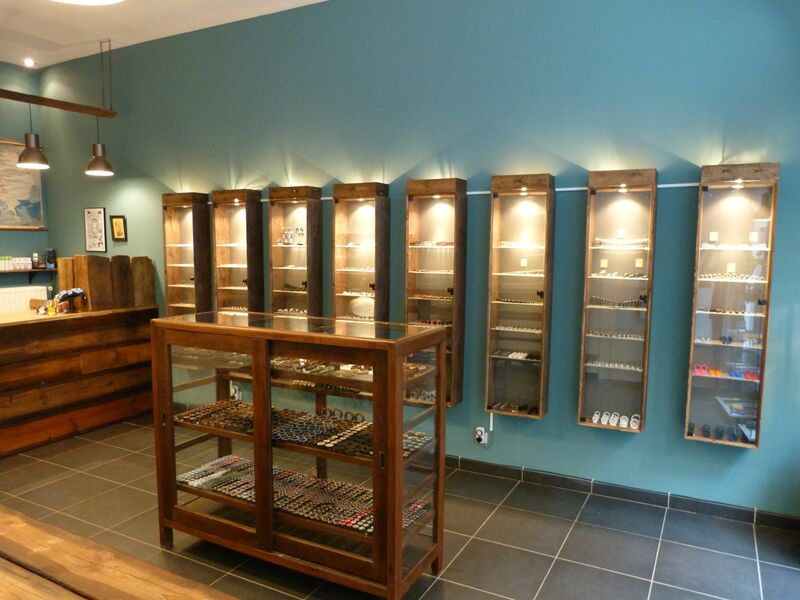 At Pirate Piercing you can get pierced, tattooed, modified or purchase jewelry in a pleasant and hygienic environment. 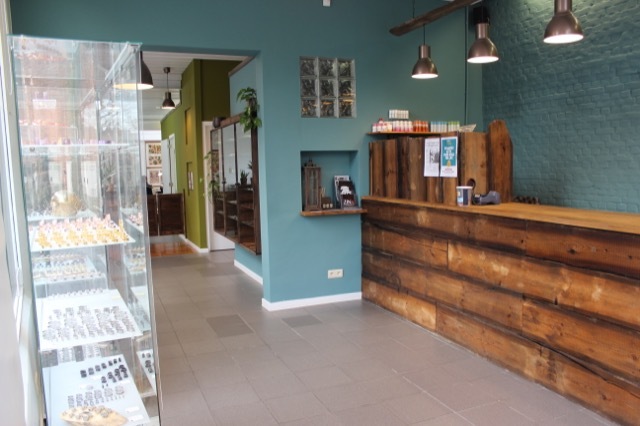 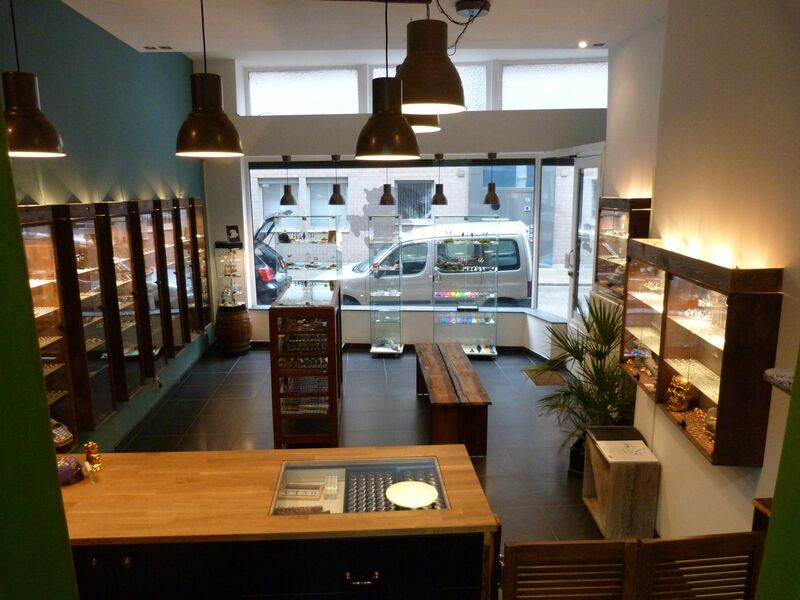 We opened our doors in Turnhout in 2007 and have since then added a web shop to our services and a second piercing studio in Antwerp to bring quality modifications and bodyjewelry to as many of you as possible. 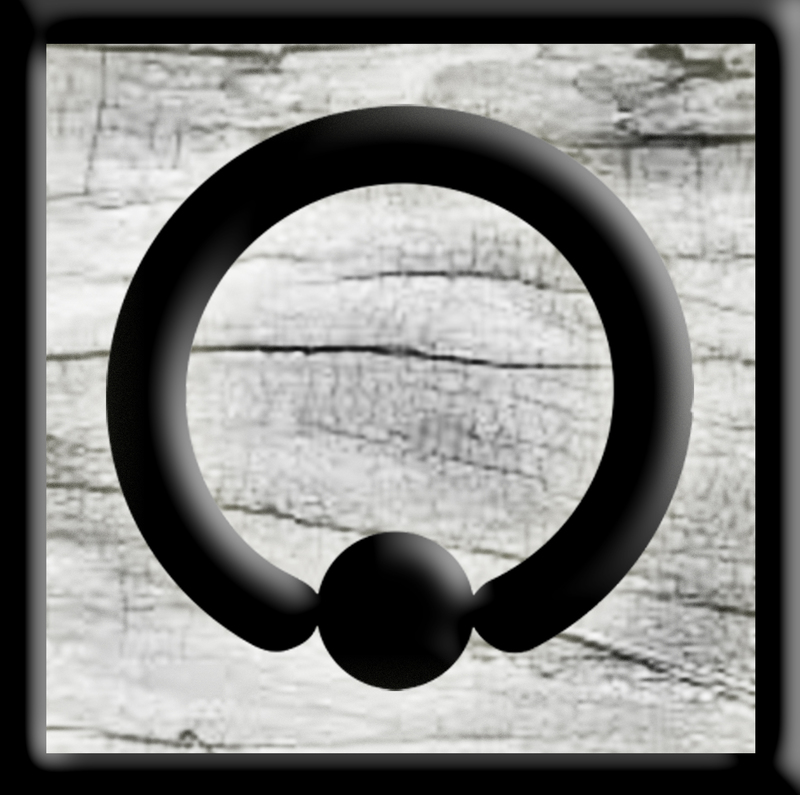 We don’t only offer high quality bodyjewelry in the best materials from the most reputable brands in the business but also custom made jewelry. 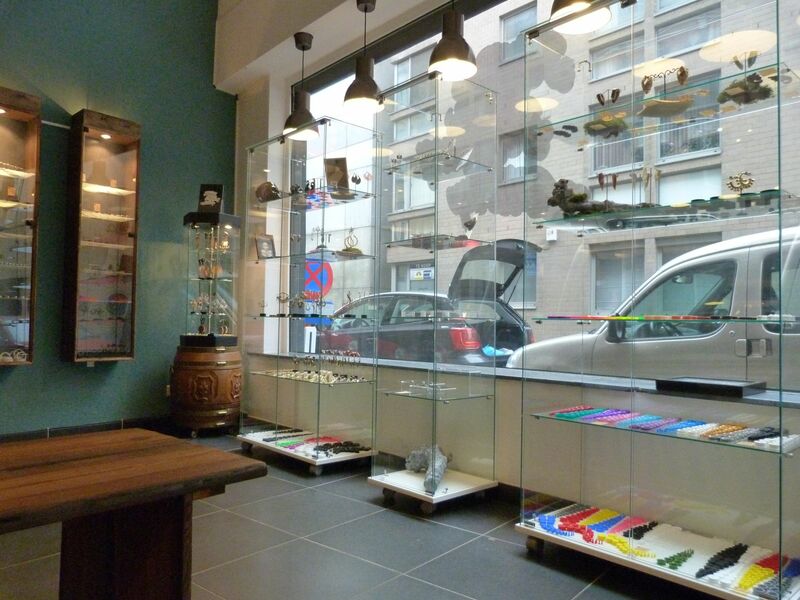 We would be happy to welcome you in one of our shops and help you with all of your bodymodification needs! 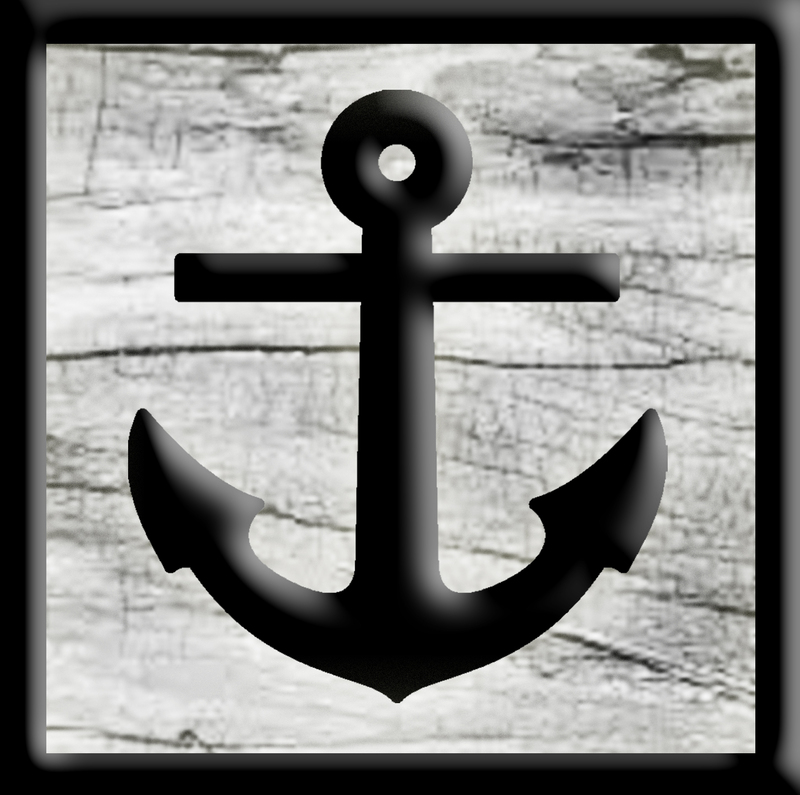 At Pirate Piercing all initial piercings are placed with implant grade jewelry of the highest quality that we carefully select for you. 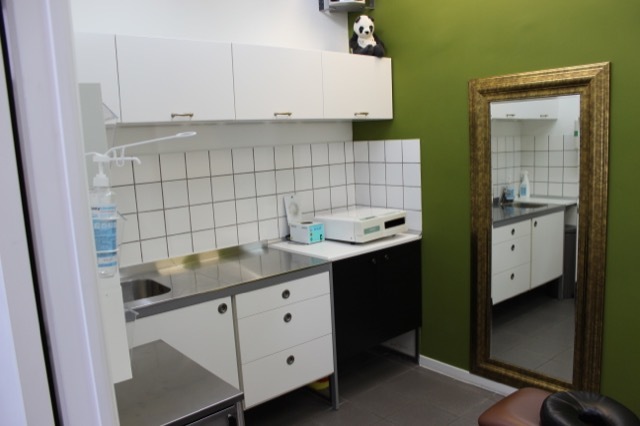 All of our piercers are trained professionals who happily place your new piercing, help you with the aftercare or finding the perfect jewelry for your healed piercing. 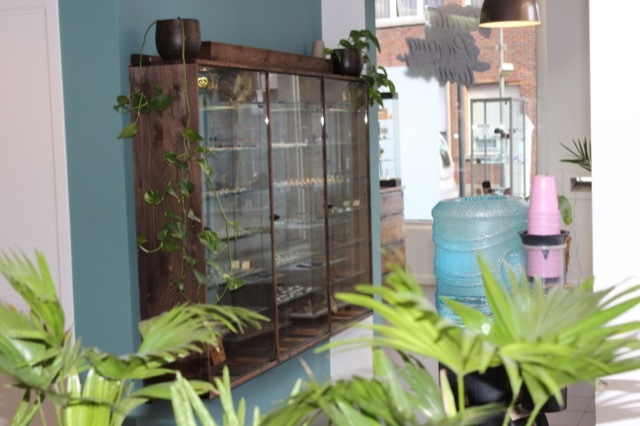 Our staff consists of male & female piercers with various specialties so every customer can find the body piercer they feel most comfortable with, your happiness is our main concern! 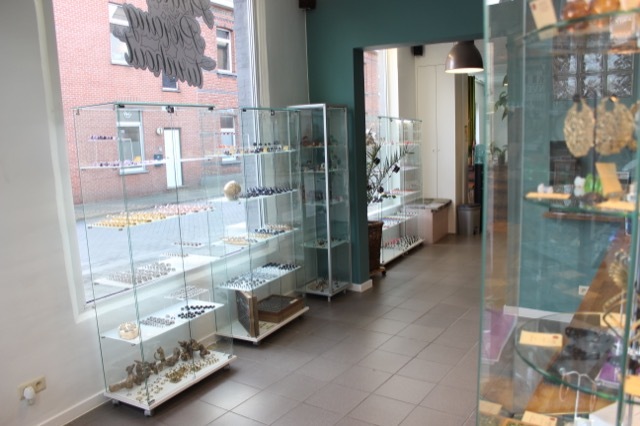 As well in Turnhout as in Antwerp we offer a wide range of beautiful bodyjewelry made by the best manufacturers and we’re working hard to make all of that available online too. 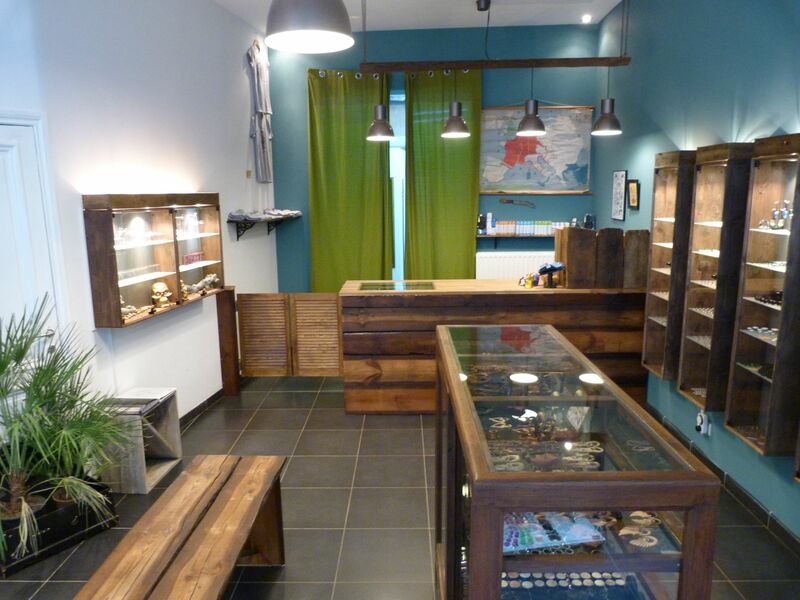 At Pirate Piercing Turnhout tattoo artists from all over the world stop by to bring their extraordinary skills to you. 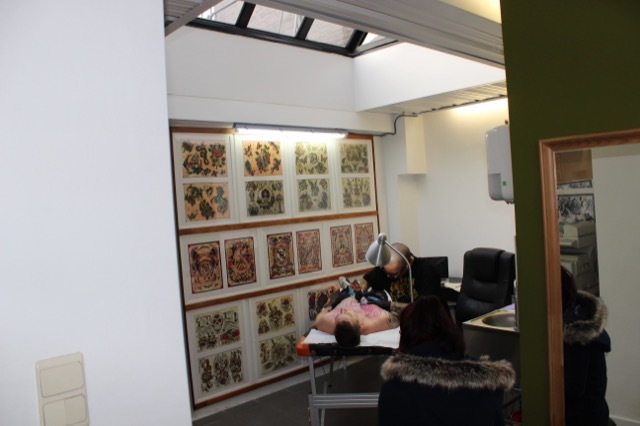 All possible styles of tattooing are represented so every customer can get the tattoo they wish for in the most hygienic and professional environment. 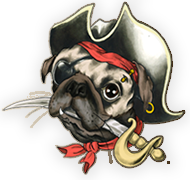 Make sure to subscribe to our newsletter or become a member of our facebook group to see which artist is working at Pirate Piercing in the near future.